We ran a project with Classrooms for Malawi to rebuild classrooms at Pasani and Nansato Primary Schools in the Likhubula area of Malawi. 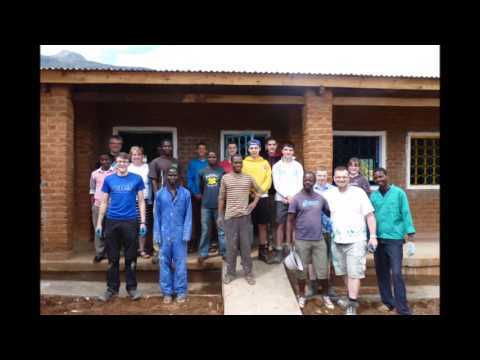 Our project was very successful and we managed to repair and renovate 18 classrooms. The 16 boys and 1 girl from Dunblane gained an enormous perspective of their global responsibility and we hope to give others in Dunblane the opportunity to experience this in future projects.